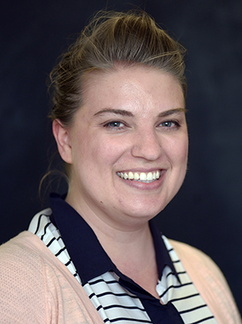 Kristin Eide, DO, is faculty in the University of Minnesota Medical Center Family Medicine Residency. She recently completed a year as fourth-year chief resident and junior faculty in Chicago, IL. Her medical interests include osteopathic manual treatment and educating family medicine physicians.